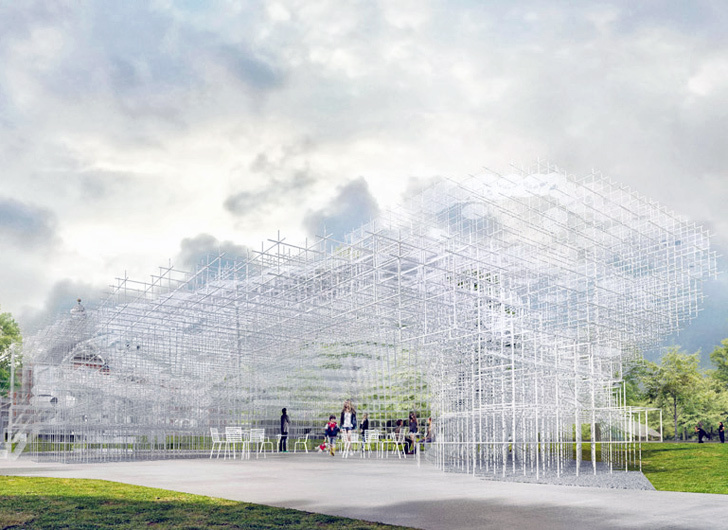 Japanese architect Sou Fujimoto‘s new design for the Serpentine Pavilion incorporates surrounding organic forms with the geometric lines of the gallery. From a distance, visitors will appear sipping their tea whilst suspended in a cloud. 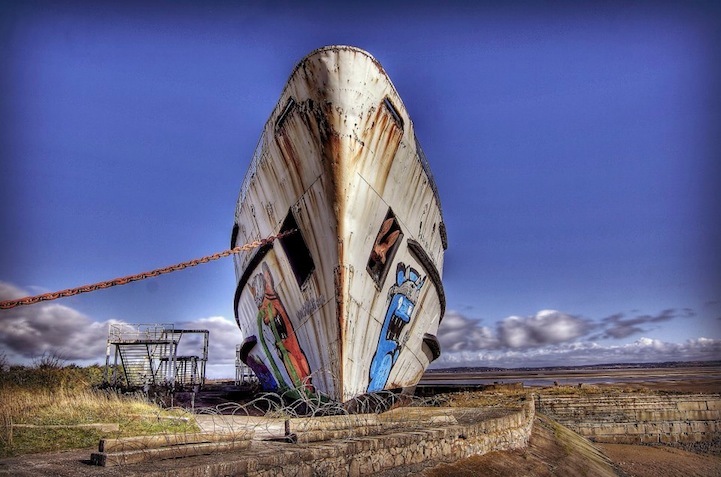 The Duke of Lancaster, was a large abandoned cruise liner which was left to rust on the beaches of Llanerch-y-Mor in North Wales in 1979. Last year, an international street art collective called DuDug took over this huge canvas in a graffiti project known as ‘The Black Duke’. 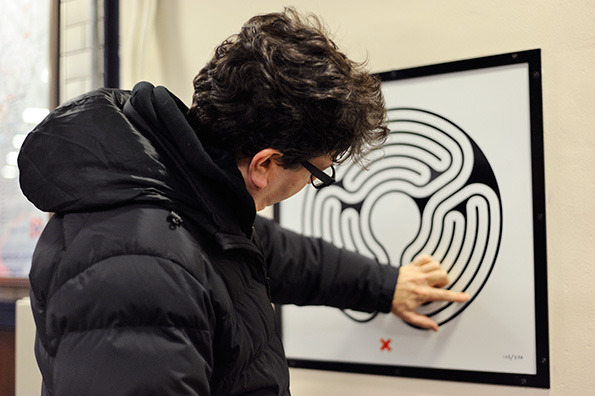 Mark Wallinger’s Labyrinth features 270 unique works, one for each of the stations on the London Underground. 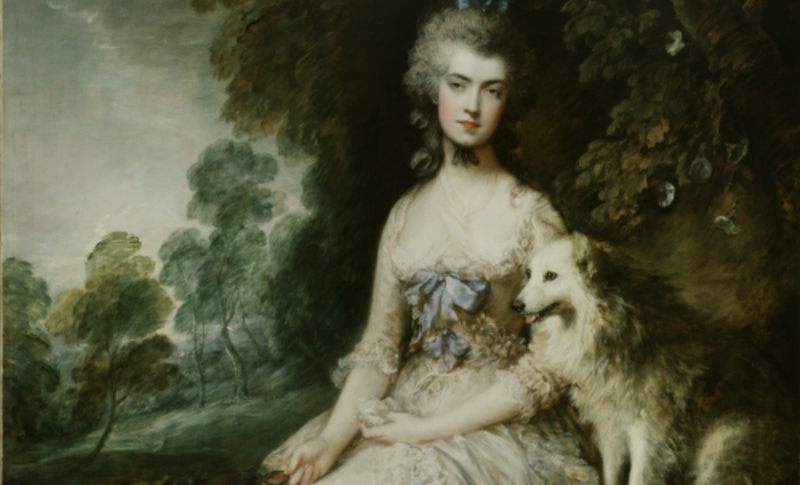 The work was unveiled in celebration of the London Undergrounds 150th anniversary. 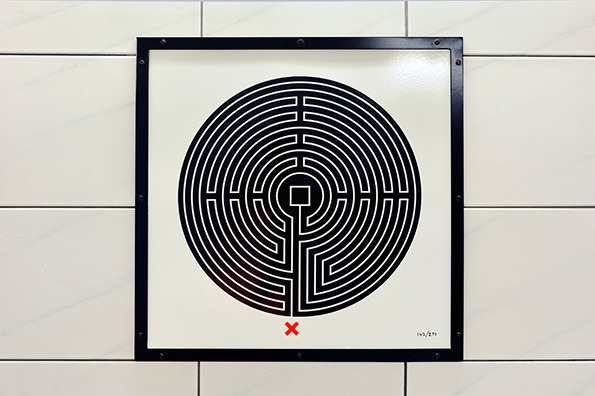 Wallinger told the Evening Standard “One thing about a labyrinth is that it looks confounding but actually all you have to do is follow your nose and you’ll get to the centre ” The labyrinths “seemed to chime with the experience of the Tube”. The work will first appear at: Baker Street, Bank, Embankment, Green Park, King’s Cross St Pancras, Oxford Circus, St James’s Park, Tottenham Court Road, Victoria and Westminster. 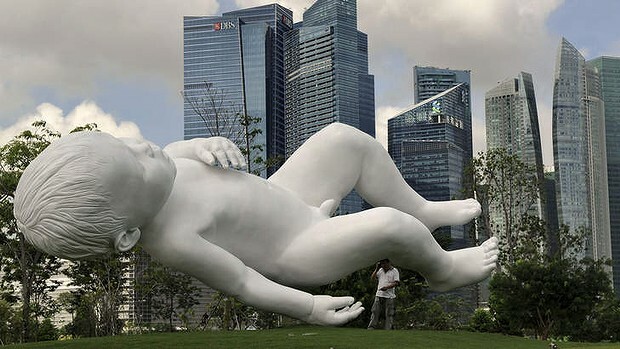 Hey Look, Its A Giant White Baby! Marc Quinn’s Planet, was donated to the Gardens by the Bay in Singapore by Mr and Mrs Putra and Imelda Masagung. 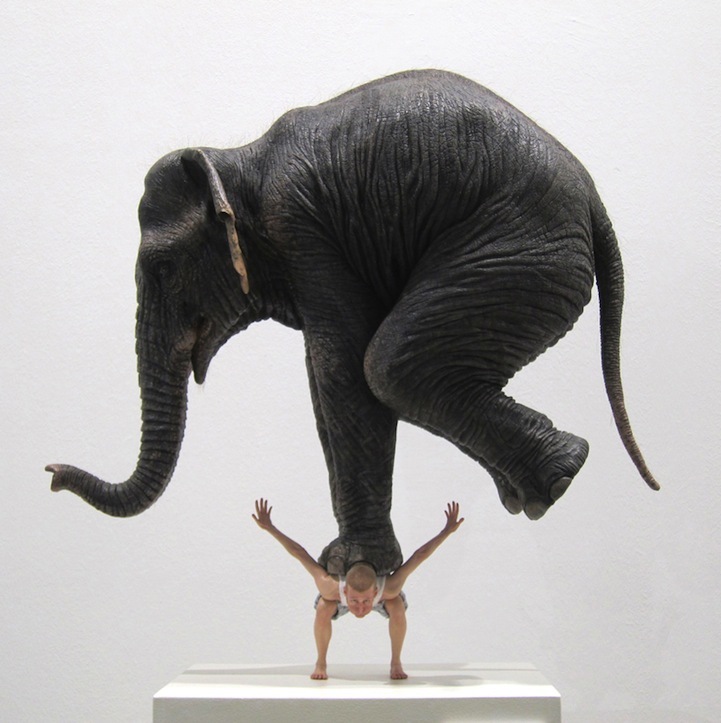 The Giant sculpture depicts Quinn’s infant son, floating above the ground.